Lusitano, the movie. Now available on DVD! 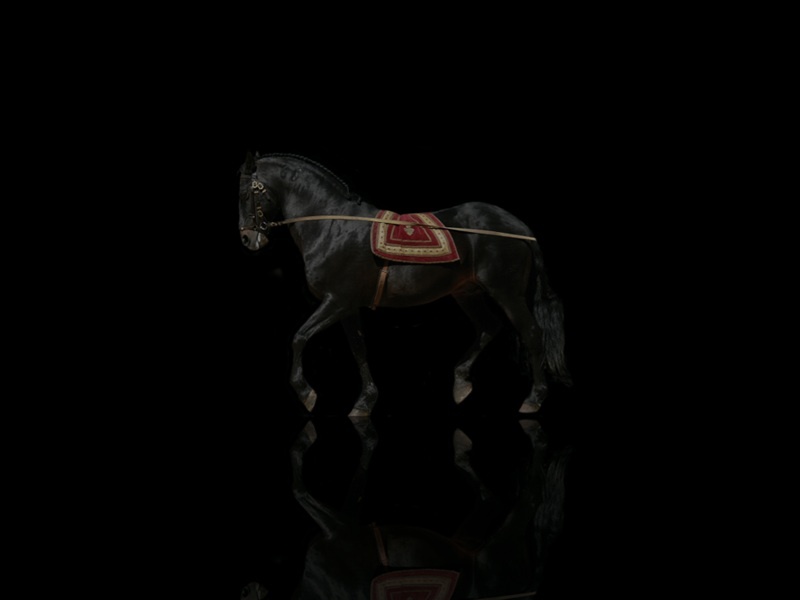 The film Lusitano provides insights into the cohabitation, the work and trust between humans and horses using evocative images. It is a both a documentary about and a portrait of the Lusitano breed of horses set in the Ribatejo province in Portugal. 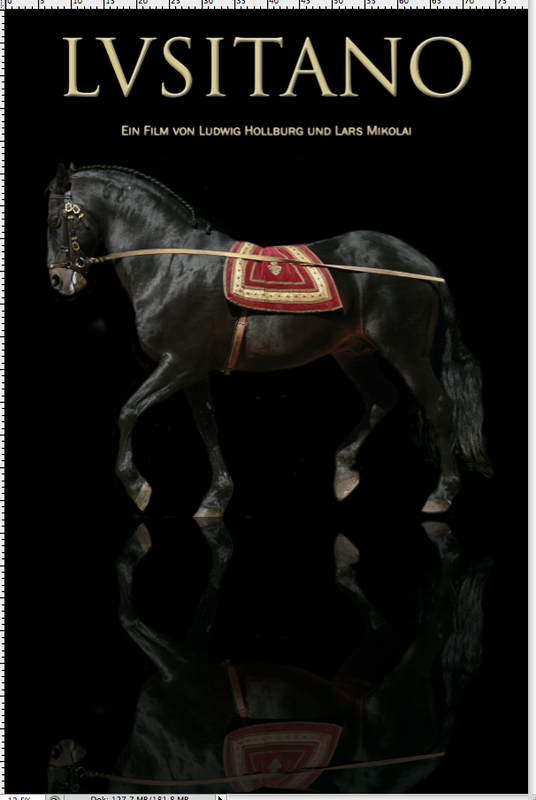 The film 'Lusitano' is now in German or English available for only 26,90 € on DVD. 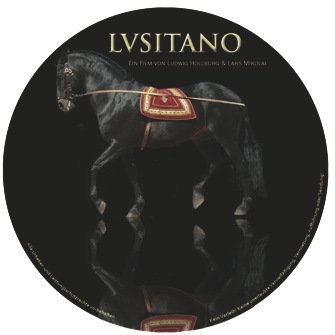 The "Lusitano" film poster is now available for 12,00 € . Click here to order your poster!